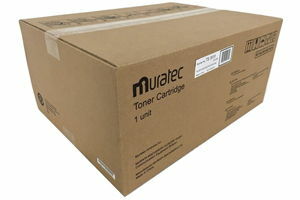 Muratec Laser Toner Cartridges. 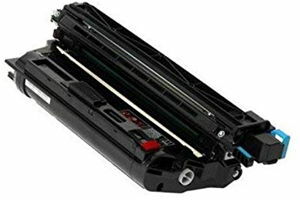 Browse by your machine model #. If you do not find part# of the product you need, email us for availability.